Have you made the decision that now is the time to buy your first home in the Sunset Beach area? Buying your first home can bring a high level of uncertainty and stress. There are many steps when buying a home and many first time buyers are unaware of what steps they need to take when buying their first home. Unfortunately, many first time home buyers who are unaware of the home buying process and can make some mistakes. These mistakes can often cost them thousands of dollars, frustration and possibly not being able to purchase their first dream home. 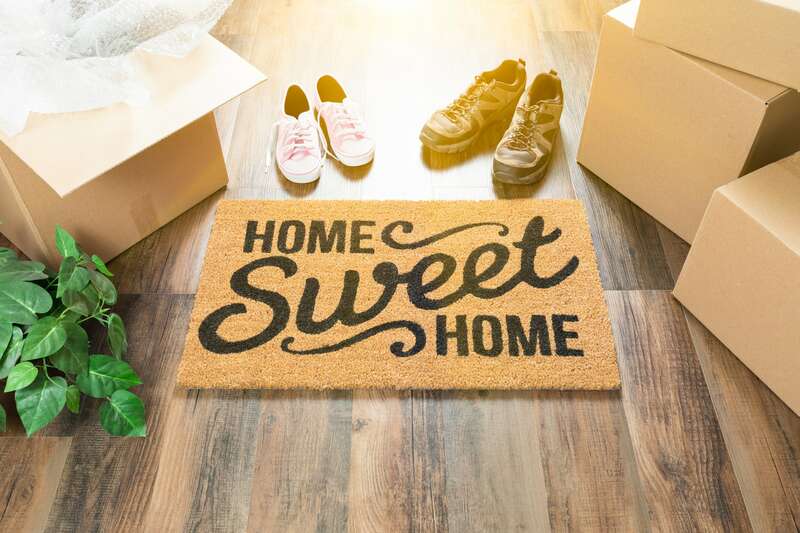 We understand that it is important when you buy your first home that you understand what the most common first-time home buyer mistakes are and how to avoid them. The first mistake that any first time home buyer can make is not getting “pre-approved” for a mortgage. As you prepared to purchase your first home you may hear the word “pre-qualification” being thrown around. You need to know there is a difference between a mortgage pre-approval and pre-qualification. A mortgage pre-approval is an in-depth look at your (the buyers) financial by a mortgage lender or bank in order to see the likelihood of getting a mortgage. A pre-approval will normally require the buyer to provide documents such as their tax returns, recent pay stubs and bank statements. A mortgage pre-qualification is just a general look at the buyers financials by a mortgage lender or bank to determine of the likelihood of getting a mortgage. A mortgage pre-approval will place you the buyer in the best light of the seller because the changes for you to get a mortgage is actually granted is greater. The most important person that you will be relying on for guidance in purchasing your first home is a real estate agent. There are many reasons on why you should use a real estate agent when buying a home and the worst first time homebuyer mistakes is not using one. We always recommend that you do not use the same agent as the home seller is using. This can be a conflict of interest and can become very complicated to deal with. Also hiring a friend, family member or the very first agent you encounter can be a recipe for disaster. While a friend or family member may be a competent and successful agent, it’s not always the case. Since you are purchasing your first home this is a big deal and you want to have an agent who is guiding you through the process and not choosing what they think is the perfect home for you. Many first time home buyers will forget to factor in the additional expenses of home ownership. It’s important that you realize to factor in any additional expenses that come with owning a home. You may be wondering what those additional expenses may be but we can tell you they are monthly utilities, refuse, homeowners insurance and general maintenance. To help you with factoring in the additional expense we recommend creating a spreadsheet with your estimated home ownership costs. Creating a monthly budget will help you ensure that you don’t purchase a home you can’t afford and keep on track for being able to afford your new home. As a first time home buyer you may struggle on how to determine how much to offer for the home once you find one you love. One way to embarrass yourself when making an offer is to believe the home values you may see online. It’s likely you have seen different websites online that will give you an estimate on what the house is worth, but many are just calculated using an algorithm. We have seen many of the estimates online either be too high for what the home is really worth or too low. When you are in the first stages of buying your first home one of the most important steps in the process is the inspection phase. Skipping the home inspection is one of the worse first time home buyers mistakes and here is why. There are a ton of reasons that will make you want to skip the home inspection even if it’s on a new home, but it can help save you time and money in the long run. Having an inspection done on your prospective home can protect you from a home that may need a lot of home repairs. The home inspector can also see if there is structural issues or mold present in the home. 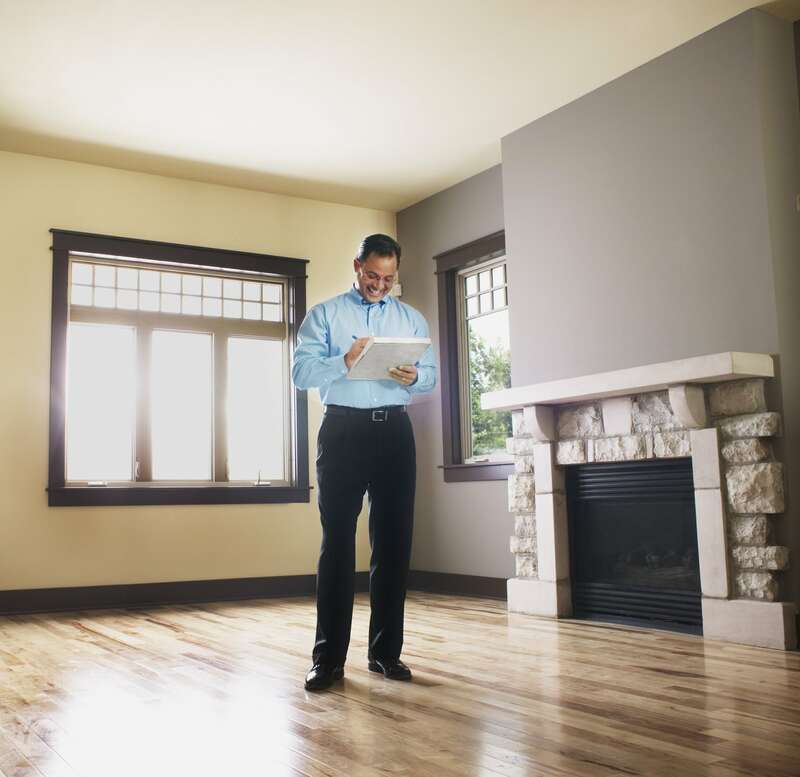 These are just a few red flags that you want to watch for when purchasing a home and may help you save thousands of dollars just by doing a home inspection. Buying your first home is a very exciting event and time but it’s important that you don’t let your excitement get in the way of these common mistakes. As you are going through the process of buying a home, and you have any questions then to please allow us to answer them for you during the process of finding the perfect home. We at Remax at the Beach want to help you find your perfect dream home and want this process to go as smooth as it can in being first time home buyers.